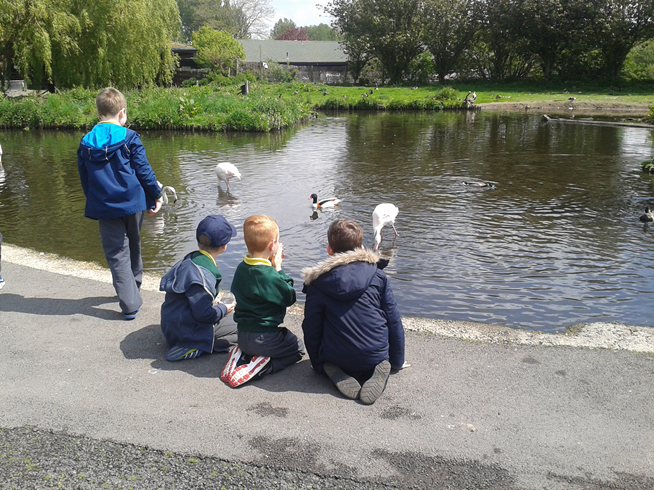 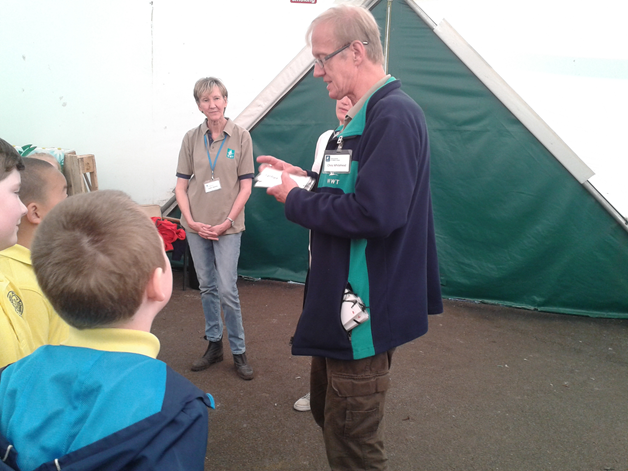 On Tuesday 17th May 2016, Class 3D had a wonderful opportunity to visit Martin Mere Wildlife and Wetlands Trust to support classwork on plants and living things. 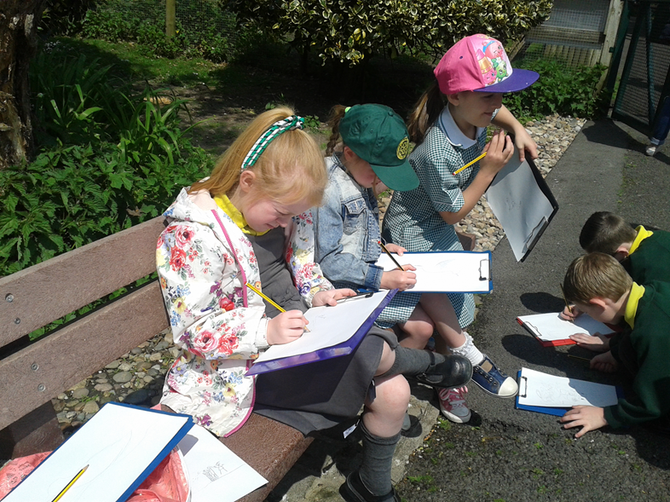 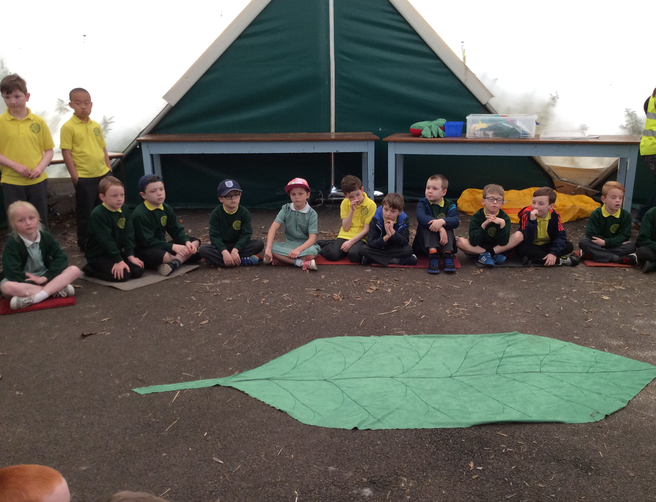 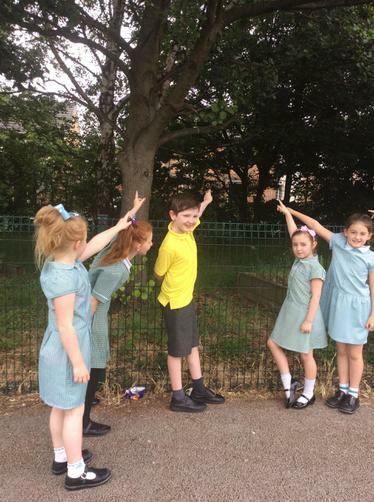 The weather was glorious and the children enjoyed learning about the importance of plants in the food chain and how important the sun is, too. 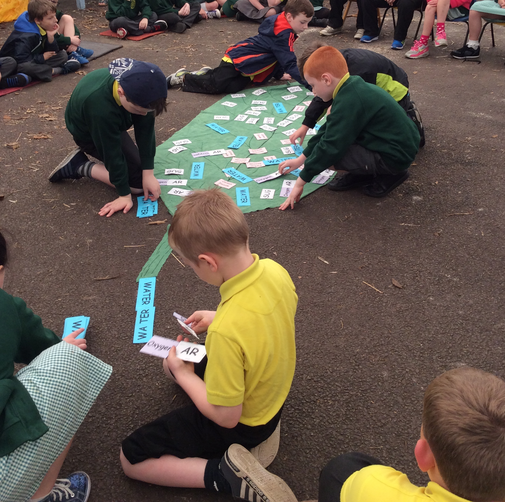 Martin Mere staff organised collaborative games to enable the children to develop their scientific knowledge and understanding. 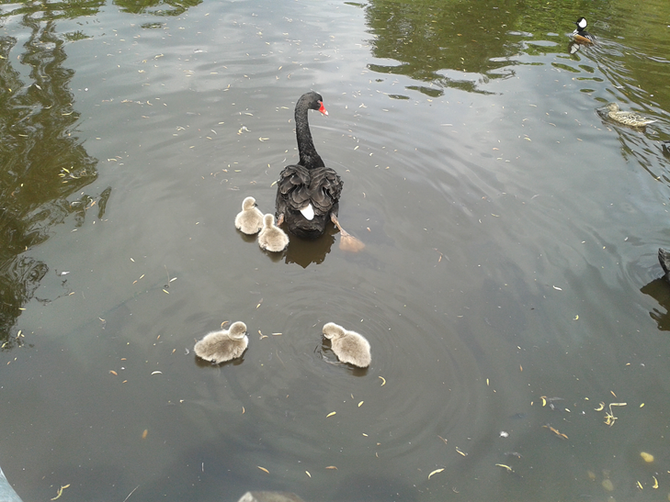 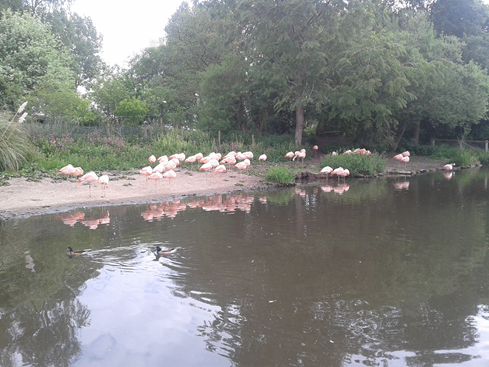 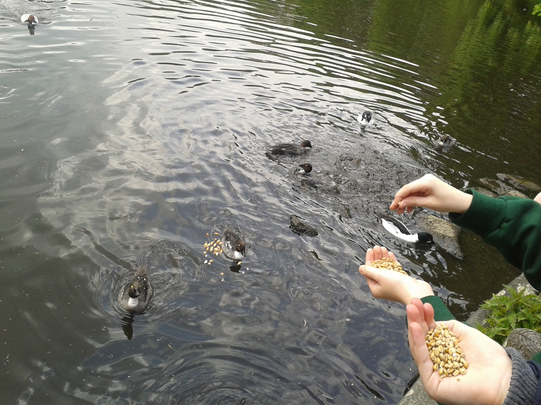 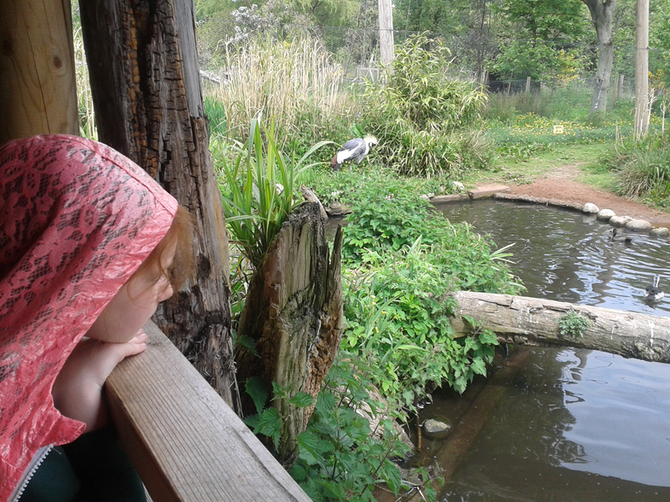 As well as learning about the variety of plants in the environment, the children learnt about different birds such as flamingos, mallards, black swans and crowned cranes. 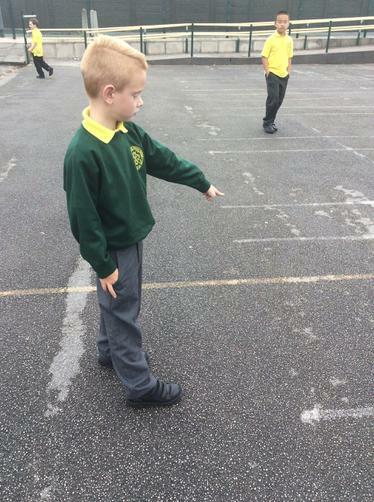 They looked at variation- how the birds were similar and how they're different. 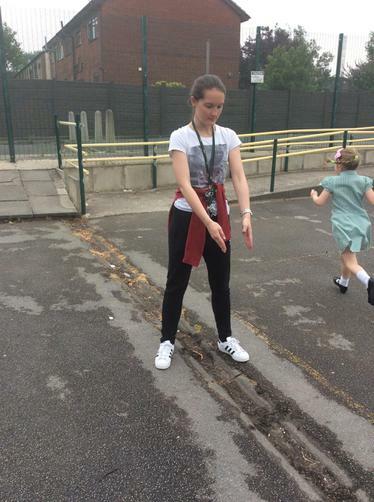 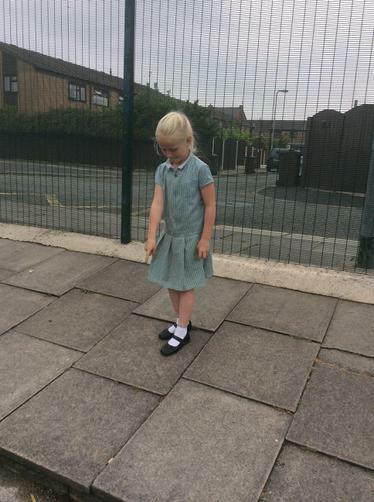 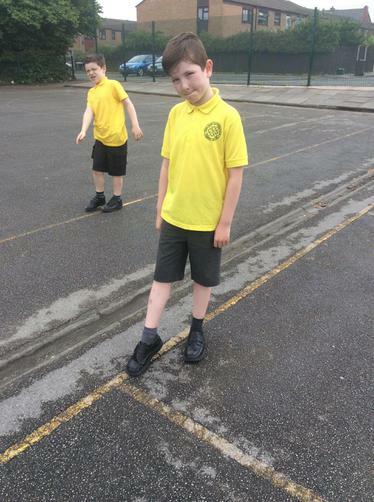 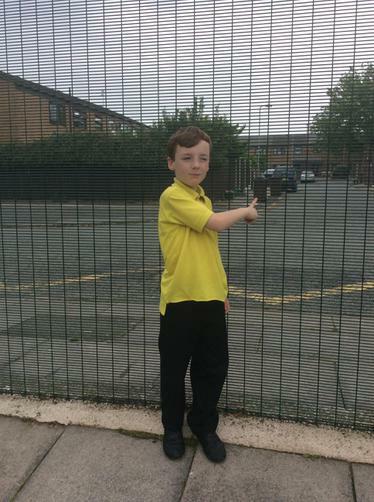 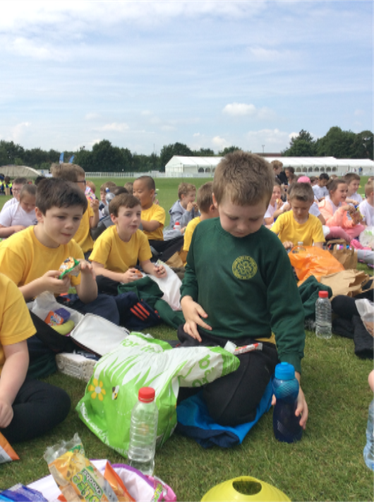 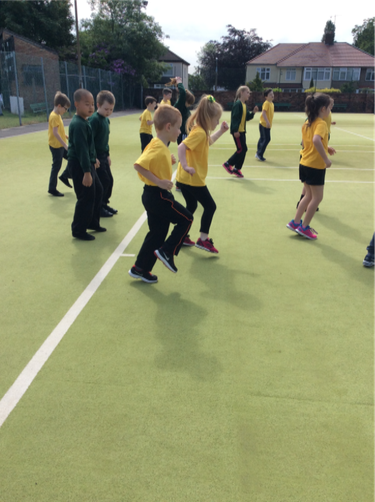 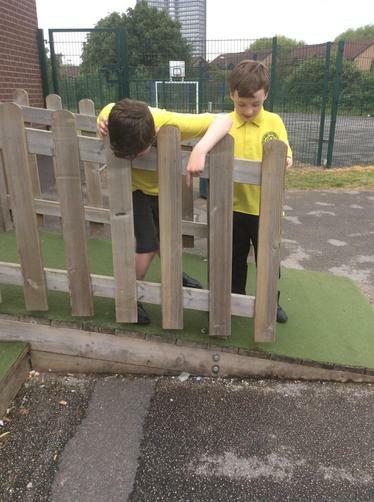 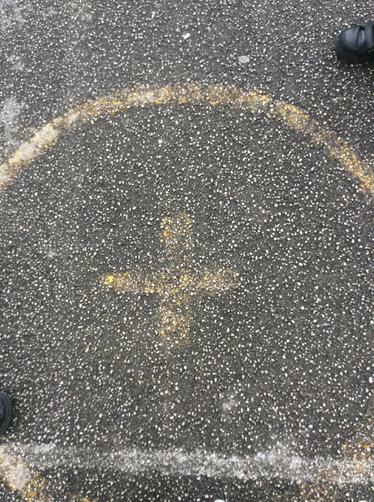 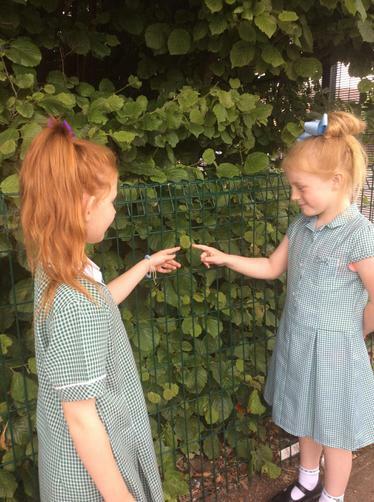 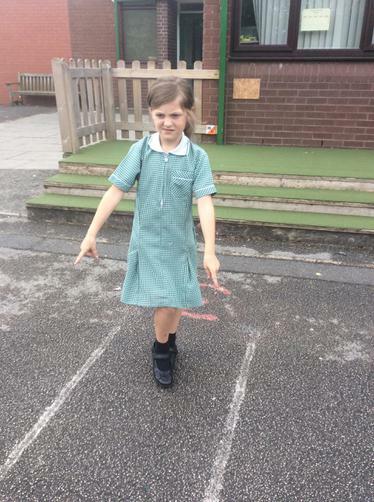 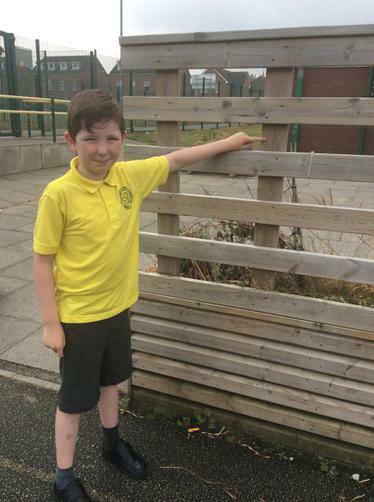 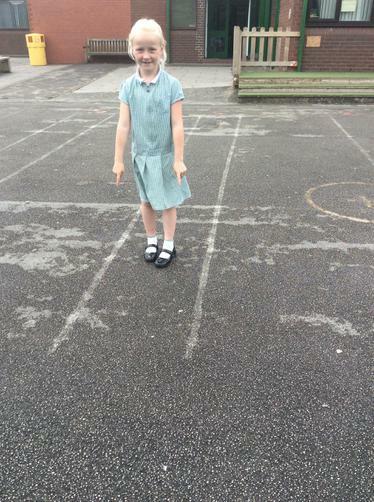 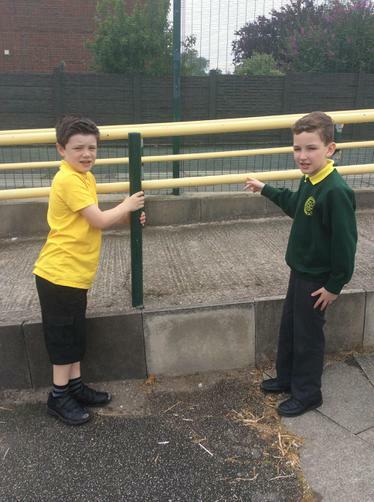 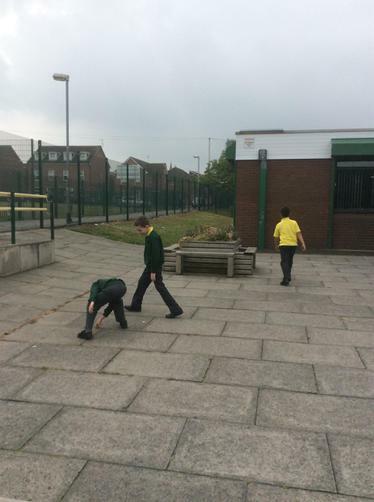 Our children were a credit to the school and were polite, well-behaved and enthusiastic. 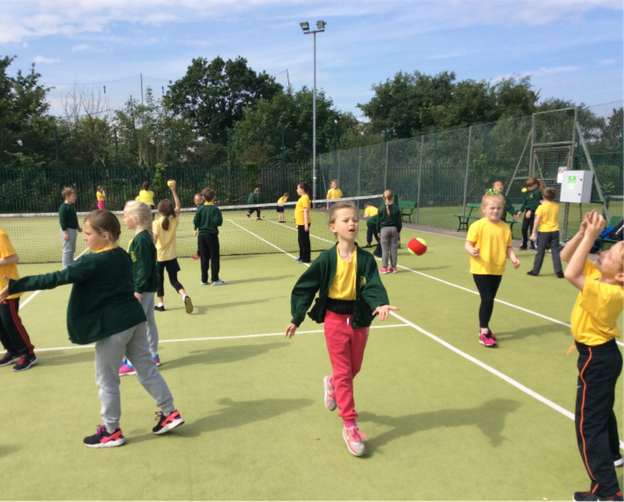 Take a look at our photos to see what we got up to! 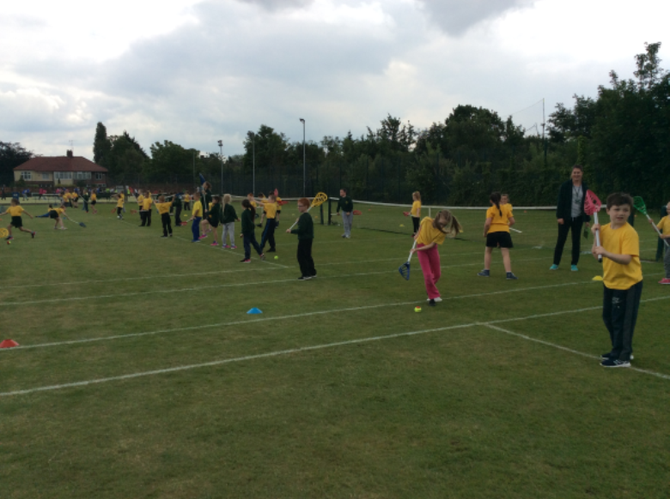 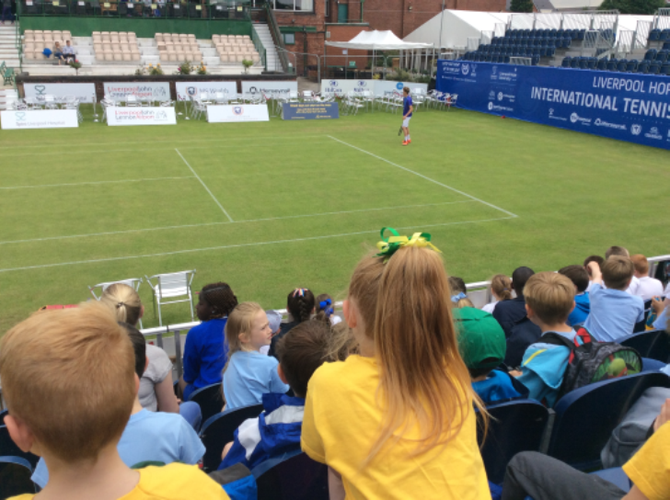 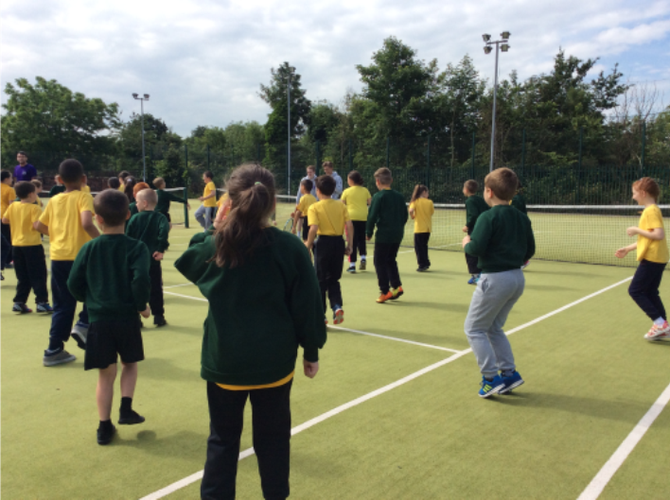 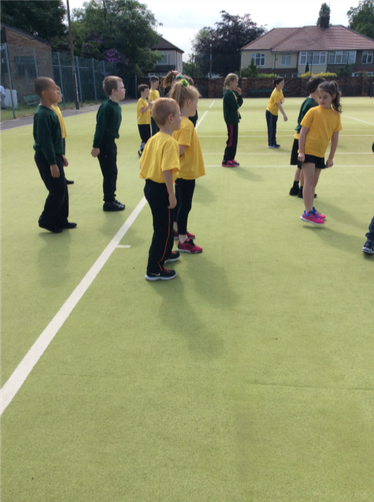 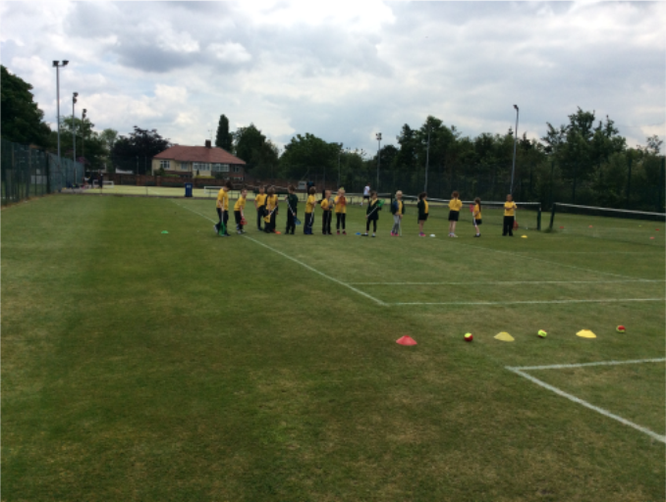 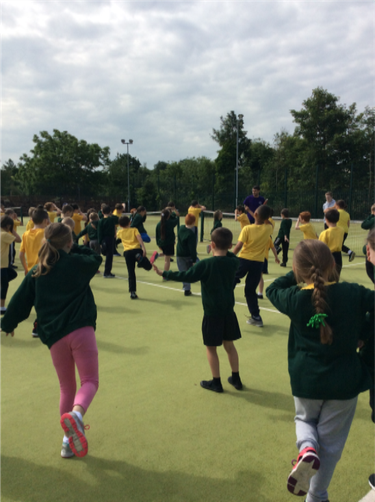 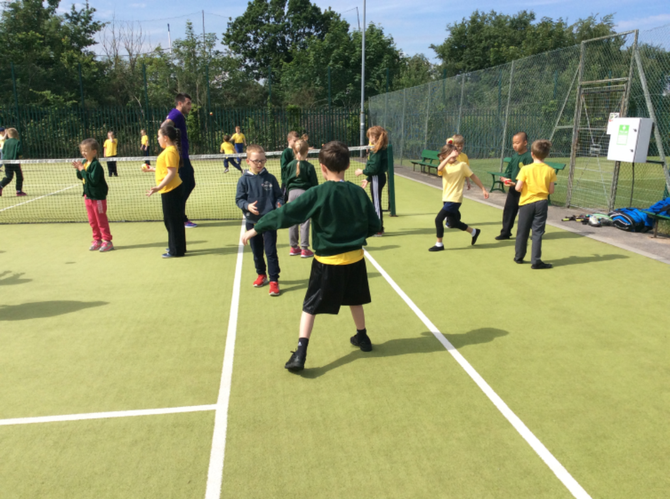 On Wednesday 15th June, years 3 and 4 were very lucky to participate in International Tennis Day events at Calderstones Park in Allerton. 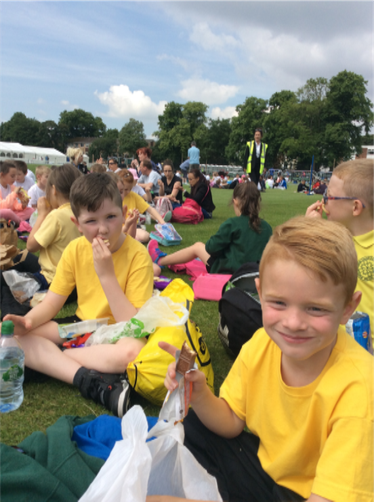 The weather was fabulous while we were there and held until we boarded the coach back to school! 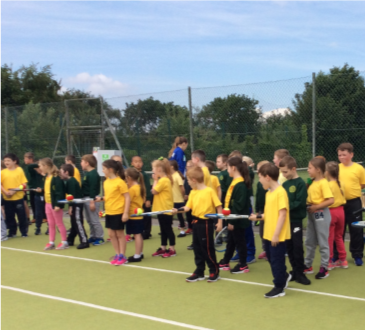 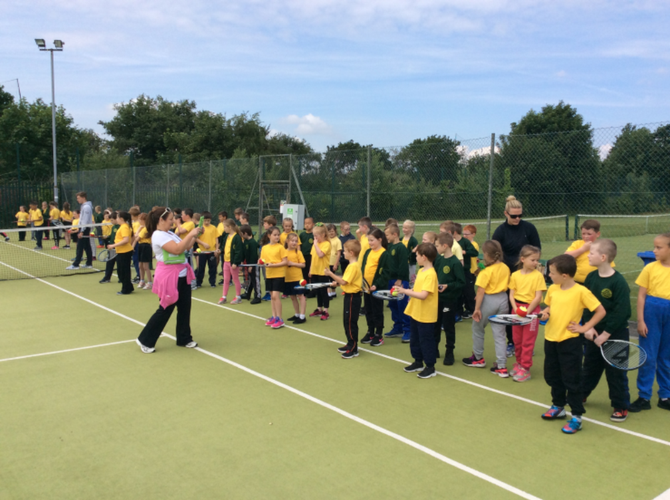 Children enjoyed a variety of tennis and lacrosse activities. 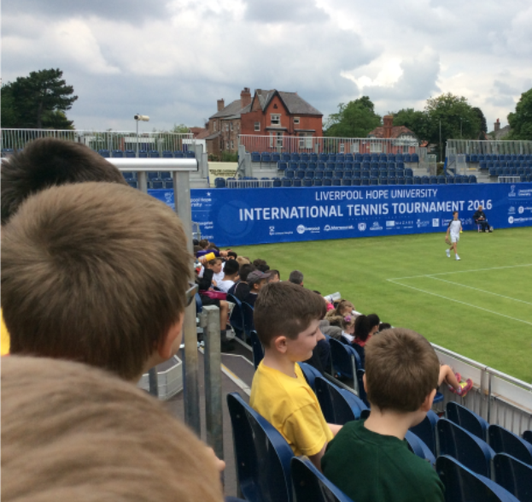 After lunch, they watched a tennis match between Adam and Ben. 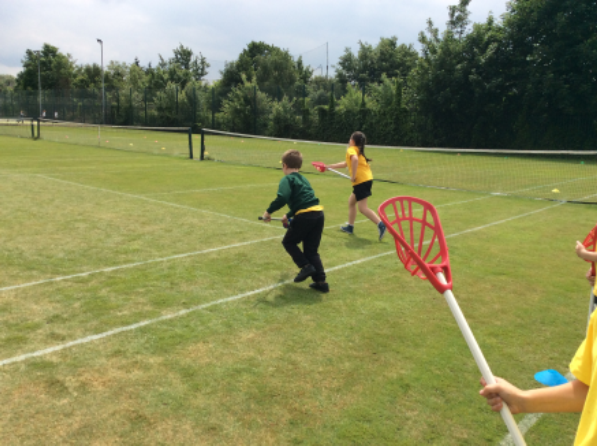 Eventally, Adam won the match!